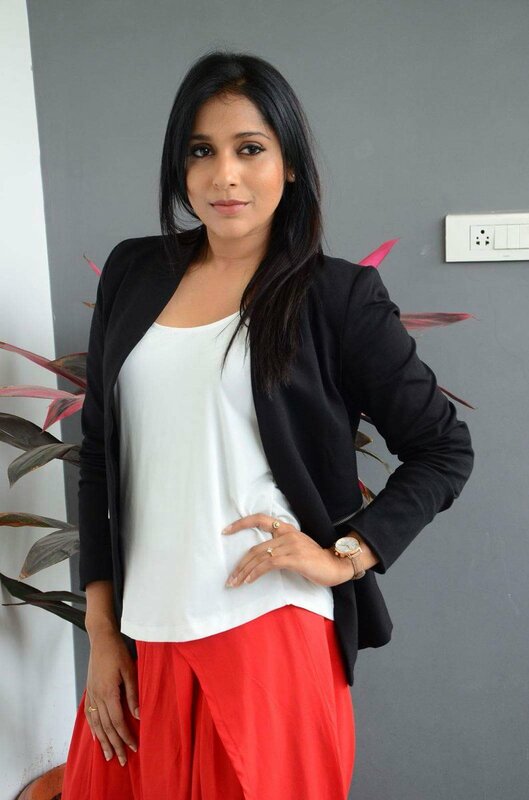 Photos of Rashmi Gautam. The beautiful actress of Kandaen. Rashmi was born and raised in Visakhapatnam, Andhra Pradesh, and later moved to Hyderabad to pursue a career in film industry.